Name: FL Studio Mobile Apk. 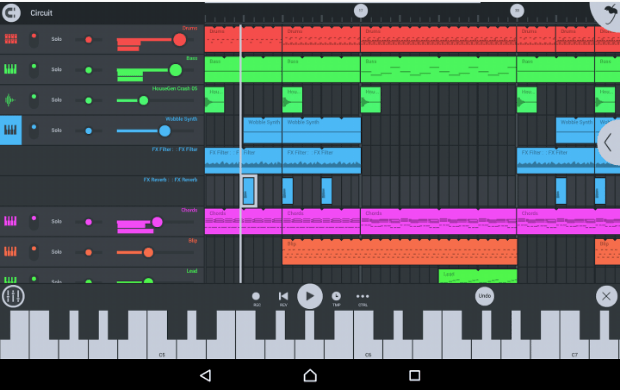 FL Studio Mobile Apk is one of the most popular android application for creating customs music and tricks. FL Studio is famous because of its amazing features. Beat on the step sequencer, create a melody on the piano roll or record a full song, FL Studio covers all. Create and save music projects on your android device and share them on your social media. You can also SYNC your music with FL Studio Desktop PC Plugin. 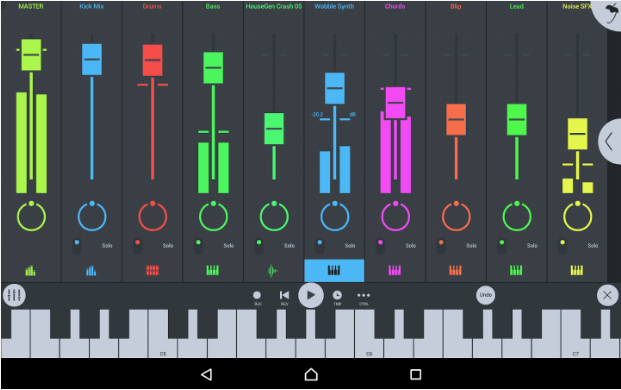 Songsterr Apk is also a popular android app for creating tracks, but i would prefer FL Studio because of its massive number of features. However, if FL Studio is not compatible with your phone or you want to try some other music apps then must try Songsterr. 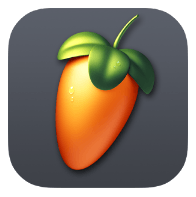 FL Studio Includes High-quality synthesizers, drum kits, sampler, and sliced-loop beats. Configurable Piano-keyboard and drum pads. Browse samples and edit them in your way. Include different effects like Compressor, Limiter, Graphic Equalizer, elays and Phaser to enhance your mix, Chorus and many more. Piano roll editor to enter notes & chords or to edit the recording. Save your music with a few clicks. In-app purchases – There is an in-App shop (content and additional synths). Location-Related to Bluetooth MIDI support; Apps that scan for BT devices must request LOCATION permission. It’s required because it may be possible to guess the location of an Android device by seeing which BT devices are nearby. Photos/Media/Files – FL Studio Mobile accesses audio files etc. Microphone – FL Studio can record audio. Your devices mic is the default input.